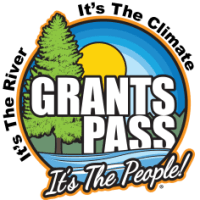 Come enjoy a Giant Plate Spaghetti Dinner on April 12th hosted by American Legion Grants Pass Post 28 located at 206 NW F St @ 5th St, Grants Pass. 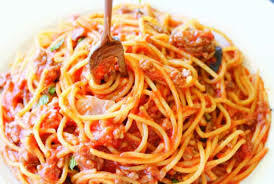 We will be serving Spaghetti with Meat Sauce, Tossed Green Salad, French Bread and Dessert for $10.00 per meal. Food will be served starting at 4:00pm until gone. Please RSVP by Tuesday, April 9th. Call 541-474-6400 or stop by Monday-Saturday from 2:00pm-6:00pm. Proceeds benefit American Legion Programs.